The author of Other People’s Houses and The Garden of Small Beginnings delivers a quirky and charming novel chronicling the life of confirmed introvert Nina Hill as she does her best to fly under everyone's radar. Meet Nina Hill: A young woman supremely confident in her own...shell. When the father Nina never knew existed suddenly dies, leaving behind innumerable sisters, brothers, nieces, and nephews, Nina is horrified. They all live close by! They're all—or mostly all—excited to meet her! She'll have to Speak. To. Strangers. It's a disaster! And as if that wasn't enough, Tom, her trivia nemesis, has turned out to be cute, funny, and deeply interested in getting to know her. Doesn't he realize what a terrible idea that is? 2. Flee to a deserted island. (Hard pass, see: coffee). It's time for Nina to come out of her comfortable shell, but she isn't convinced real life could ever live up to fiction. It's going to take a brand-new family, a persistent suitor, and the combined effects of ice cream and trivia to make her turn her own fresh page. 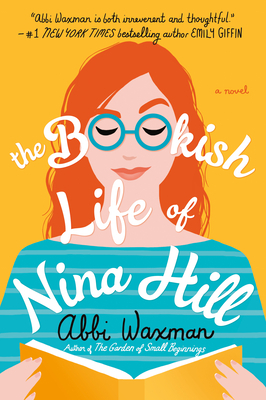 Abbi Waxman, the author of Other People's Houses and The Garden of Small Beginnings, is a chocolate-loving, dog-loving woman who lives in Los Angeles and lies down as much as possible. She worked in advertising for many years, which is how she learned to write fiction. She has three daughters, three dogs, three cats, and one very patient husband.